Drupal Europe is an effort from the European Drupalists. Drupal Portugal, after organizing DrupalDevdays is promoting DrupalEurope as the main European Drupal Event for 2018. Next year we will have Drupalcon back in Europe. This slide comes from http://talks.php.net/fluent15#/ and should be compared to the other platforms there also, since the ~2500 requests per second on Drupal8/PHP7 overcome the 600 requests per second on WordPress 4.1.1/PHP7. This was a recent presentation done by Rasmus Lerdorf (http://en.wikipedia.org/wiki/Rasmus_Lerdorf) in SAN FRANCISCO about PHP7. Read more about Drupal 8 is SkyRocket FAST! The value of testing Drupal - Using docker containers! If you are a Drupal contributor, one of the things that immediately pops into your mind is the time that takes to test your patch. Testing happens throughout the whole workflow of getting a change in Drupal core and contrib modules. Testing is what keeps you awake to see if your patch failed or passed. Testing is what makes you pull out your hair or jump with joy. Read more about The value of testing Drupal - Using docker containers! Yesterday we gave a workshop at the @IST in Lisbon . Based on that experience i created an automation script that installs "all the things" and makes your local Linux Debian/Ubuntu box run the latest drupal version in around 3 minutes. 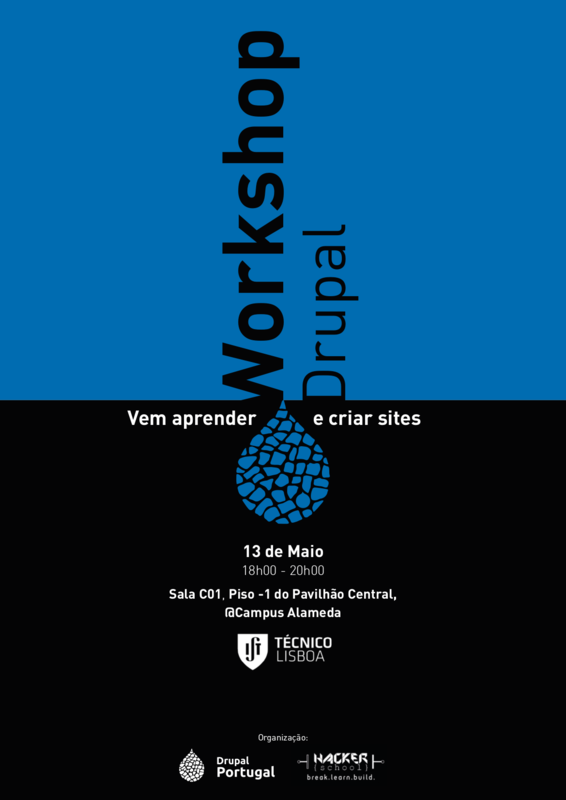 If you want to know more about this community, visit the http://drupal-pt.org site.